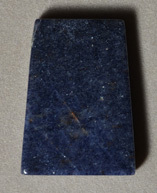 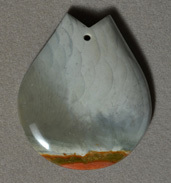 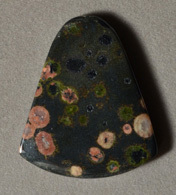 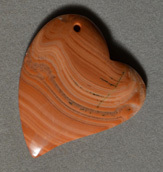 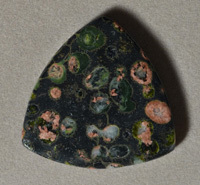 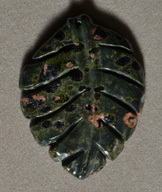 The pages in this gallery contain single gemstone beads (including pendants) and small groups of beads that are not strung. 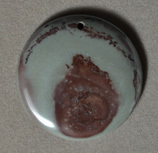 We begin with our most recent additions on pages 1 through 7. 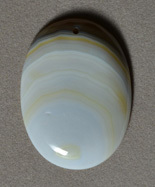 We continue our gemstone bead gallery with the rest of our selections in the order they were listed on page 8. 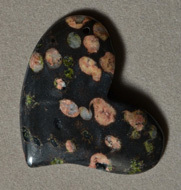 October 2, 2014: Poppy jasper, purple agate, Botswana agate, tiger eye, sea snail shell, turquoise, serpentine and moss agate. 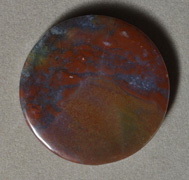 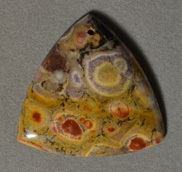 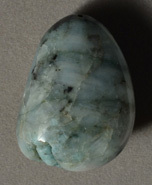 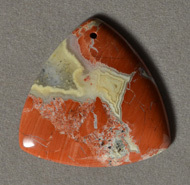 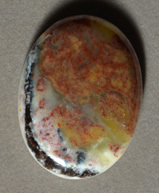 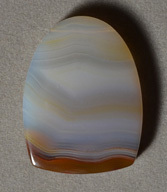 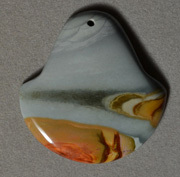 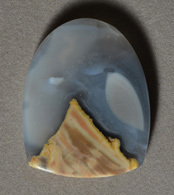 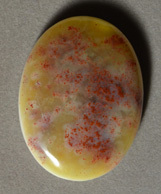 September 19, 2014: Opal, crazy lace agate, poppy jasper, chrysoprase, red malachite, Succor Creek jasper, Kona dolomite, plumite, ocean jasper, pietersite, moss agate and piranha agate. 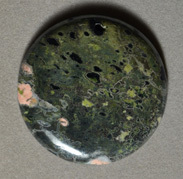 July 25, 2014: Crazy lace agate, Botswana agate, agate, malachite, sapphire, ruby, Mexican moss agate, African green opal and emerald. 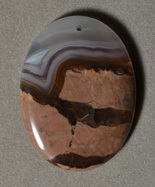 July 3, 2014: Piranha agate, agate, ocean jasper, jasper, opal, turquoise, sodalite, pietersite, amethyst, jade, plumite jasper, tiger eye and ruby. 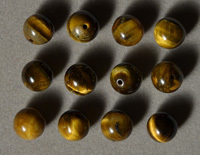 If you want to purchase more than one of the sets or individual beads below, please contact us first by email. 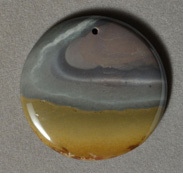 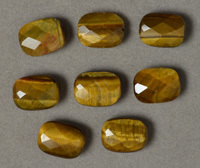 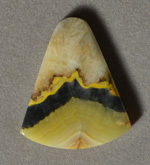 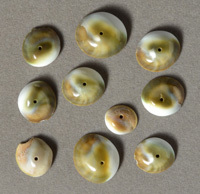 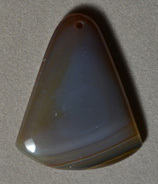 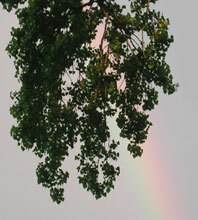 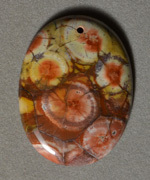 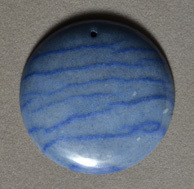 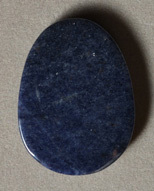 In most cases we have only one of each bead or bead group listed, but sometimes we have duplicates or similar items.